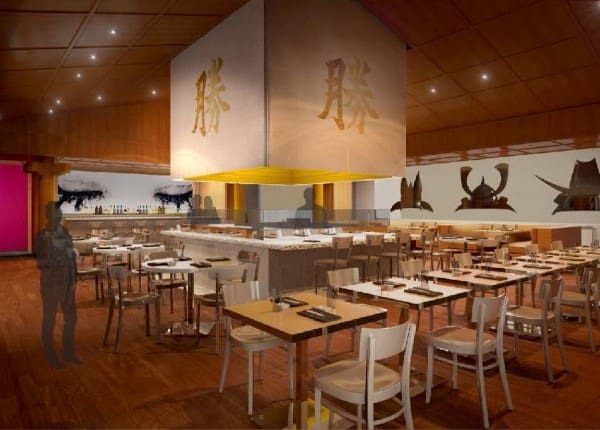 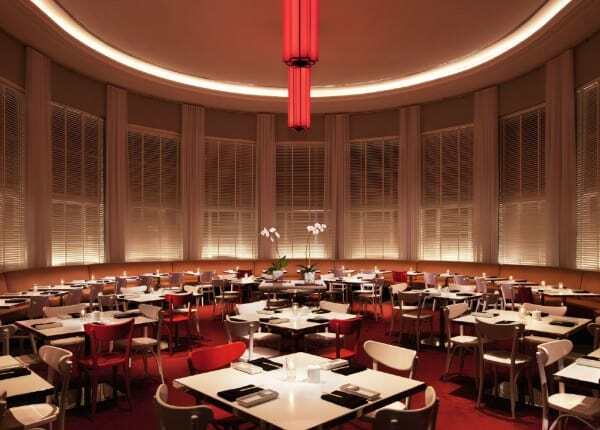 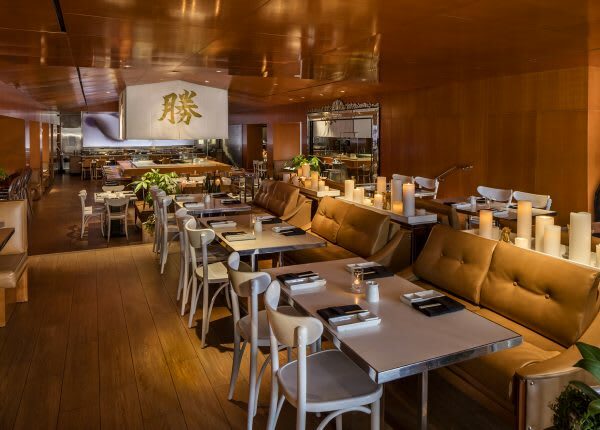 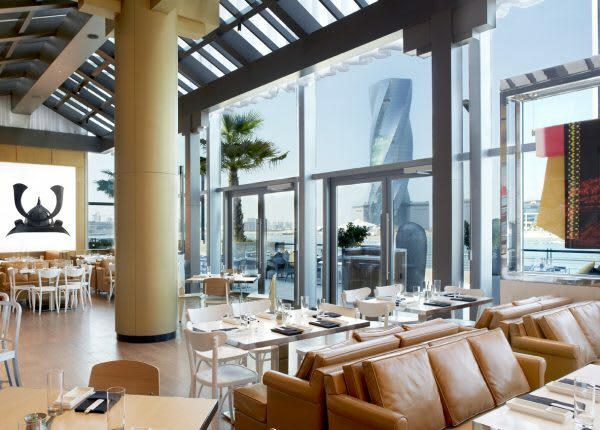 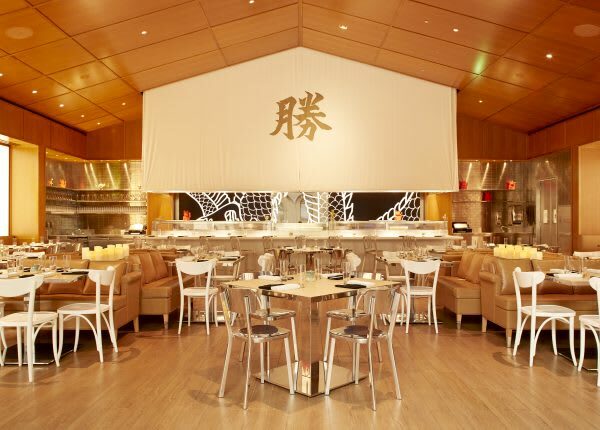 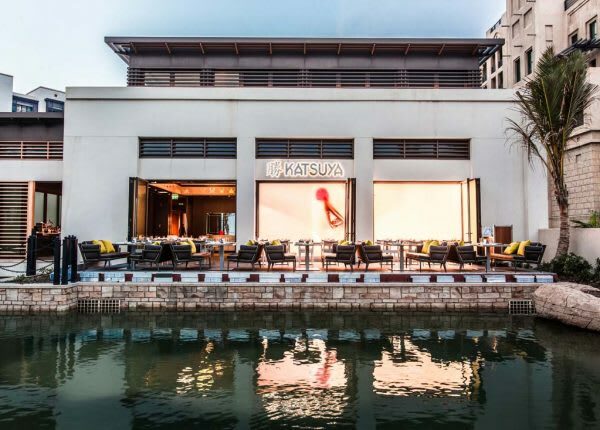 Katsuya pairs Master Sushi Chef Katsuya Uechi’s fresh takes on Japanese classics with design icon Philippe Starck’s sleek and sultry interiors in a unique sushi restaurant. 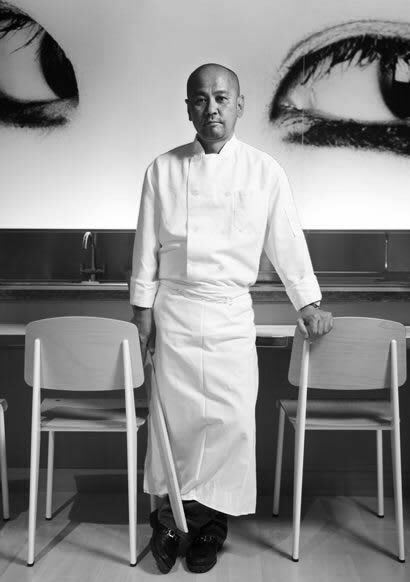 Chef Uechi skillfully evolves Japanese sushi and robata classics with inspired dishes including Crispy Rice with Spicy Tuna, Yellowtail Sashimi with Jalapeño and Miso-Marinated Black Cod. 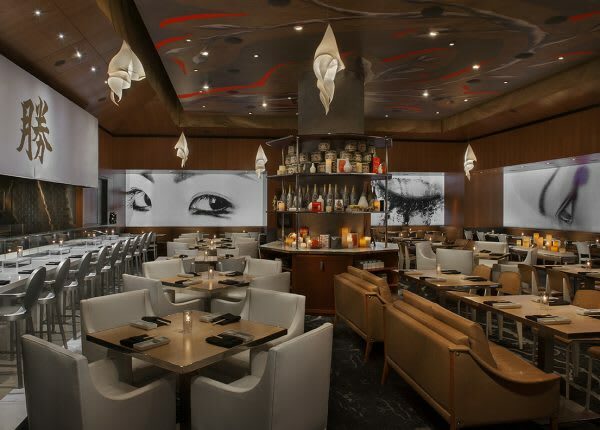 Katsuya’s award-winning mixology program includes signature cocktails like the Burning Mandarin with hand-crushed serrano chili and The Dragon with yuzu and ginger. 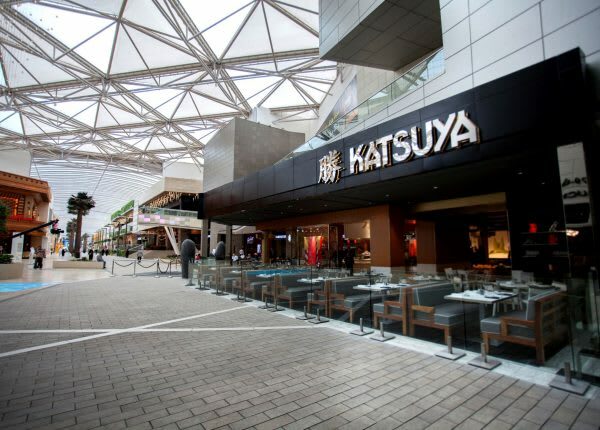 Join us in supporting the hurricane relief efforts this month by trying the Kokoro Roll at any Katsuya location in Los Angeles. 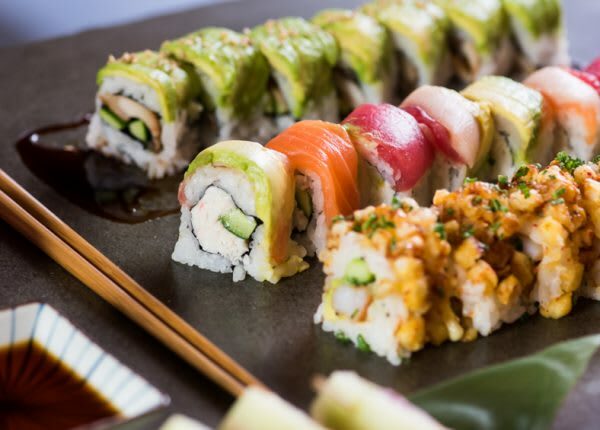 $2 from every roll will be donated to hurricane relief efforts. 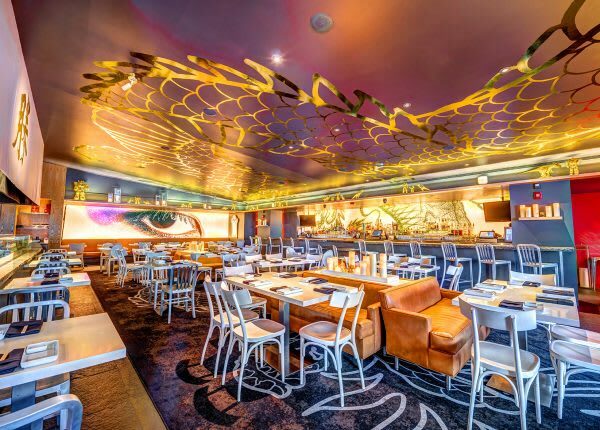 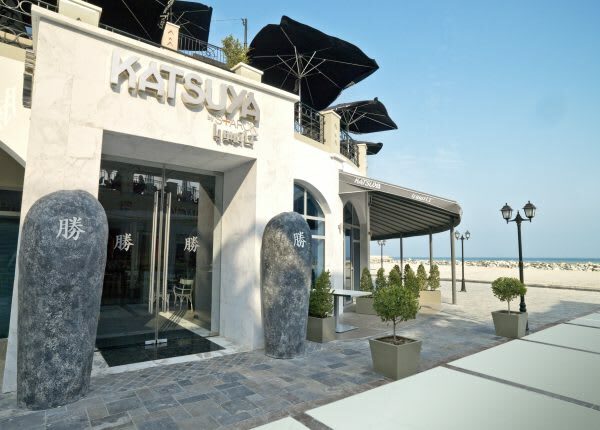 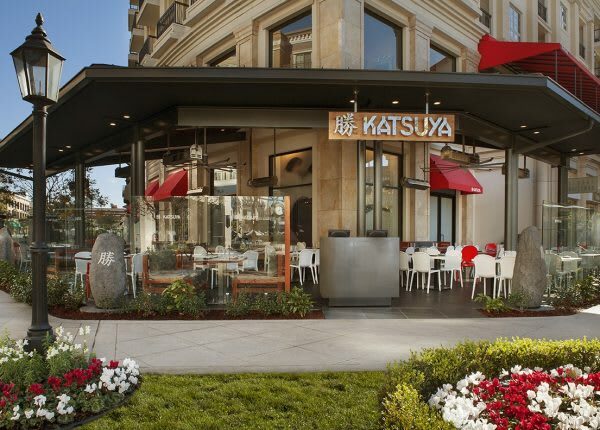 A Day in the Life of Alessandra Ambrosio: "Katsuya is one of my favorites!"